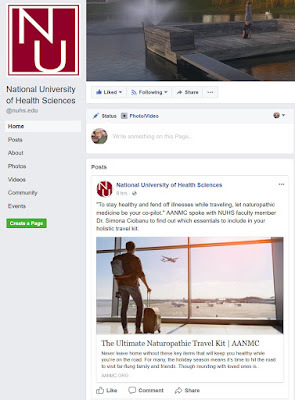 naturocrit: National University of Health SCIENCES Recommends Homeopathy as "Most Powerful"
National University of Health SCIENCES Recommends Homeopathy as "Most Powerful"
except homeopathy is sheer fantasy. NOTHING has been shown, of necessary rigor, in terms of efficacy. AND homeopathy is hugely implausible. Homeopathy is as likely to keep you healthy as a magic carpet is as likely to keep you airborne. 003. the ND is Vassighi, whose practice page "Naturopathic Medicine" states homeopathy is her primary mode of treatment.